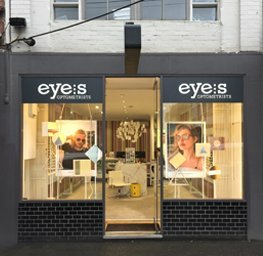 Personalised optometry services in South Yarra and Richmond, Melbourne. CARING FOR YOUR EYES TAKES FORESIGHT. 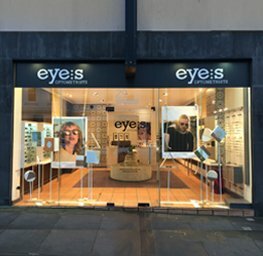 Professional, personalised optometry services with a difference. You'll be seen, not overlooked. OUR TEAM VISION IS TO ENHANCE THE WAY YOU 'LOOK' AND FEEL. and advising on preventative measures. We treat clients at various stages of their eye care. 1. Have never had their eyes checked. You will be surprised how many problems people live and work with because they don’t know that the source of the issue is probably be their eyes. 2. Have been dissatisfied with previous experiences. There is always a solution to optical problems, however the measure of success is directly related to the problem solving skills of your optometrist. Technology can only achieve so much! 3. Are completely into eyewear fashion. For the most innovative, creative and sought after styles, our stores hold the brands that make eyewear a social statement. We select our range based on personality attributes, functionality and of course luxury. Like optometry, frame design is a craft. Paul is an optometrist and has a unique insight into the importance of vision because he is legally blind. There is an inherent difference in the way he approaches the care for other people's eyes when his own vision was removed. 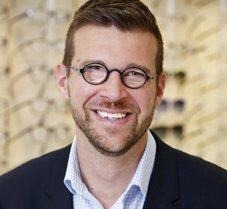 Paul's perspective and experience has created the foundation of how the Eyes Optometrists team service their clients. Every person is different and sees life differently. We help them see life clearly. An esteemed graduate from the University of Melbourne (2011), Megan joined eyes in January 2012. 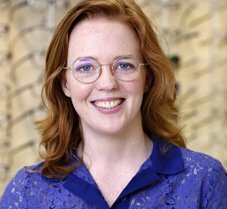 When she isn't creating miracles with clients and their vision, Megan continues her commitment to the industry by teaching pre-clinical optometry for the University of Melbourne. The perk of this job and this company is meeting so many different people of all ages with a real diversity in eye problems. Improving a person's vision is satisfying every time. Megan has a particular interest in dry eye. 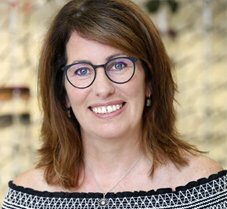 Over her years of working in the optical industry both in corporate and independent boutique practices, Sue has always found a feeling of satisfaction when she finds the right pair of specs for someone. "The reaction you get when they love their specs is very rewarding. I feel fortunate to be working with beautiful products and the choice of amazing lenses we can offer." 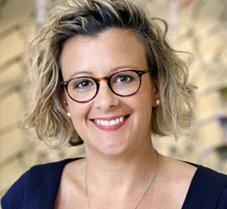 Beginning her career in the optical industry in 2011, Elizabeth has always been attracted to the design and styling of eyewear. 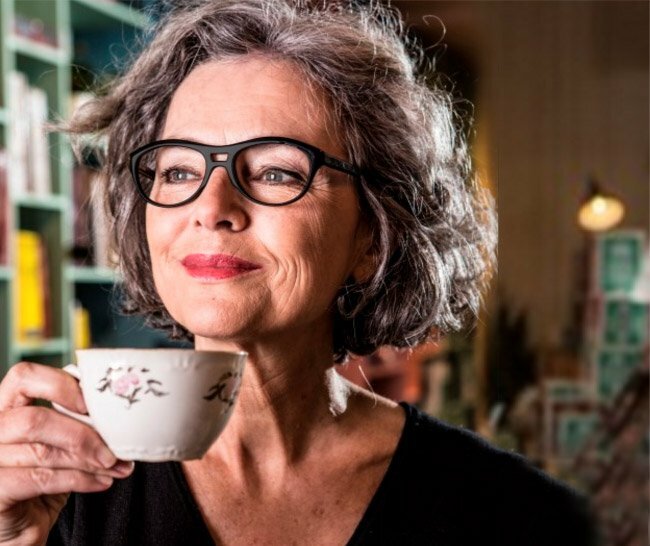 Wearing glasses herself, Elizabeth sees frames as a great way to express yourself and a bonus fashion accessory. Working with the Eyes team, Elizabeth has developed a knack for matching the style to the personality. She is constantly refining and updating her knowledge of the latest frame trends and lens technology. 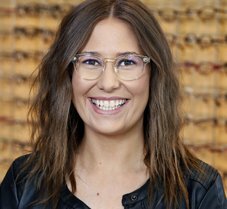 Having had a complicated prescription since childhood, Mariah has always been taken care of by a local independent optometrist. When it came to choosing a career she felt that she could offer someone else the same type of experience and care she had been given. Mariah is focused on high customer care and quality of product, service and advice. The most satisfying part of her job is having someone love their new glasses and saying that it’s the best set they have ever worn. Mariah joined Eyes in 2009 and has built a strong bond with the local community in Richmond. She has a passion for quality, precision and of course, fashion.